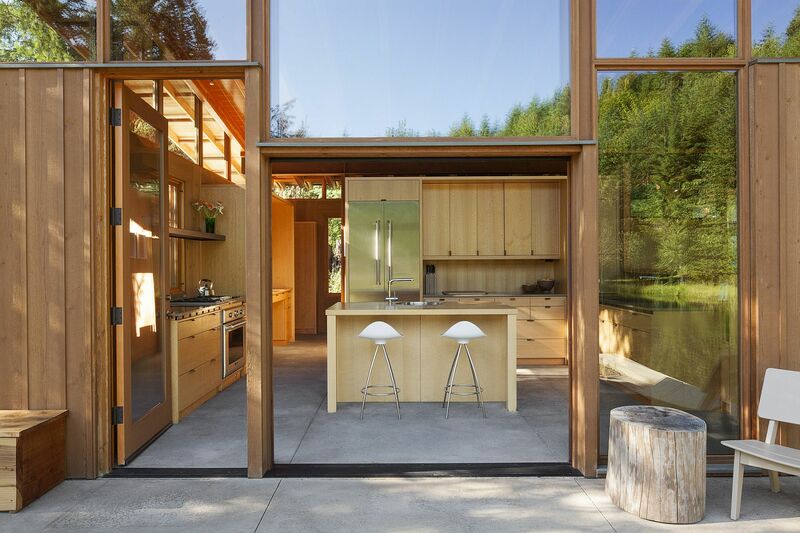 On first glimpse, you might well assume that the snapshot of the amazing Newberg Residence is one of those picture-perfect screensavers or HD images that is too good to be true. 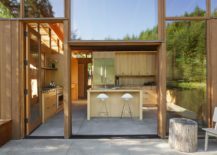 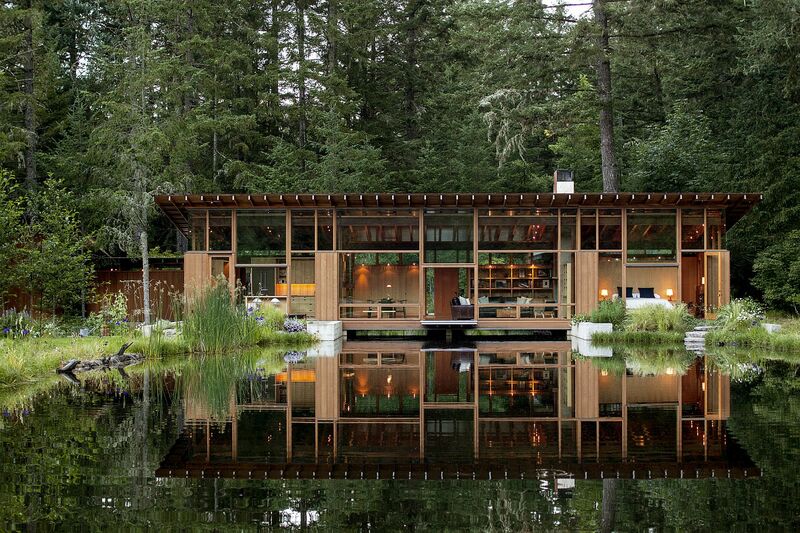 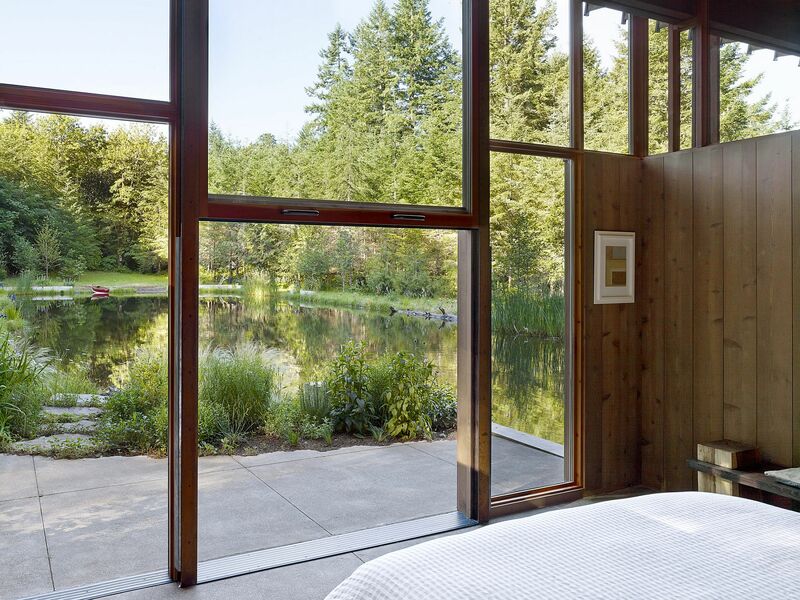 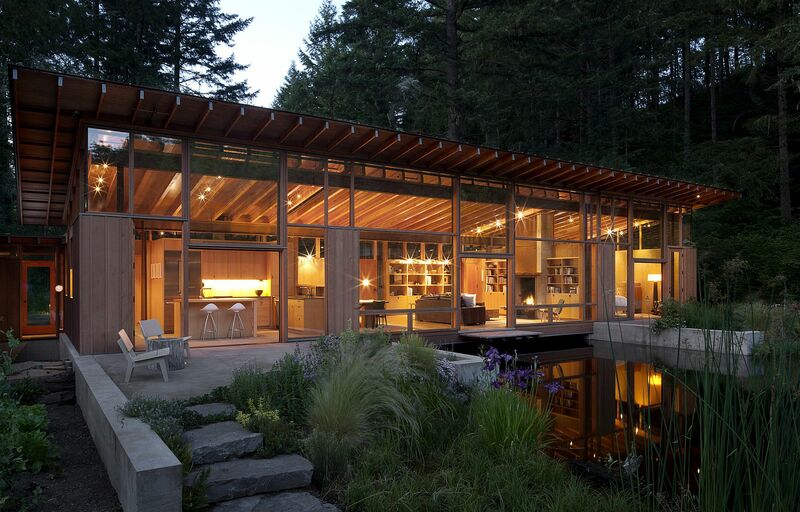 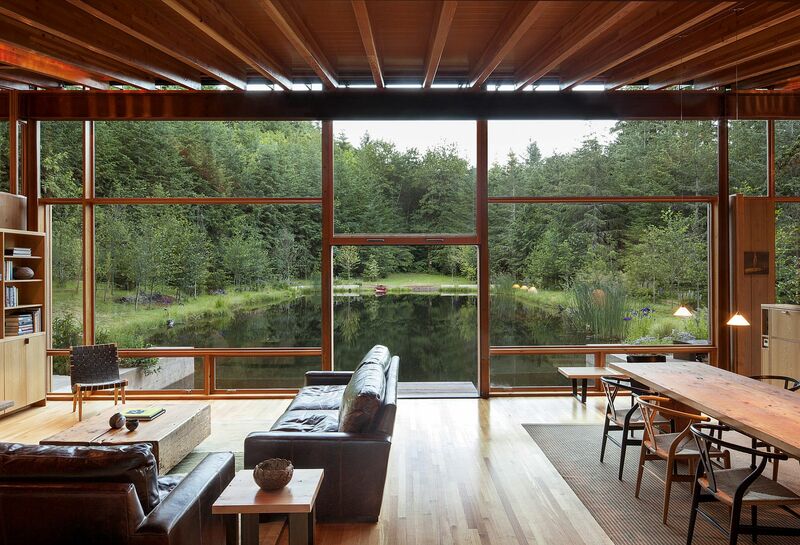 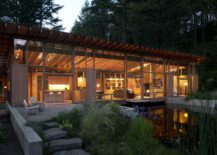 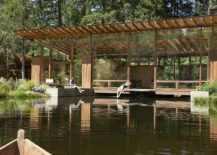 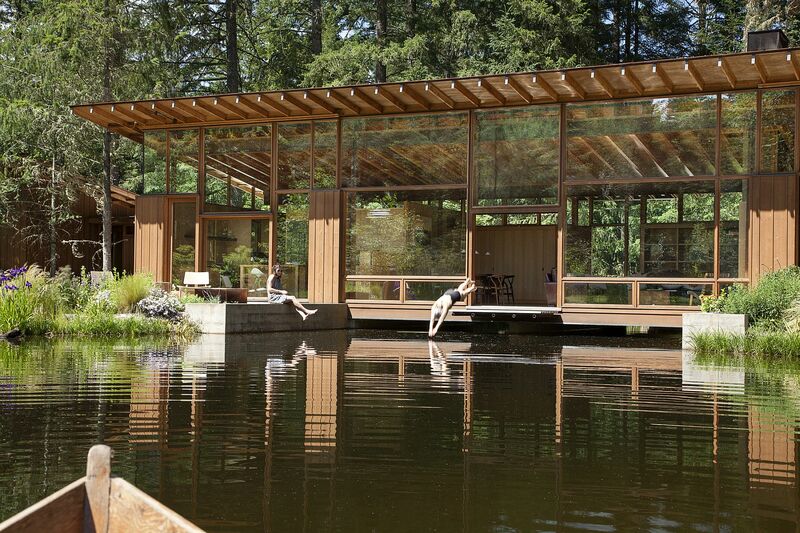 But this spellbinding residence in Newberg, Oregon is indeed as astounding as its image suggests, with a man-made pond and a relaxing modern home in glass, wood and steel becoming one! 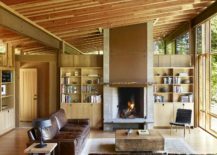 Designed by Cutler Anderson Architect, this picturesque escape sits on an uncultivated lot inside the owner’s 88-acre vineyard. 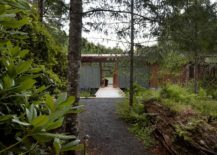 Blessed with captivating natural greenery and offering a magical window into the native flora and fauna, arriving here as a guest is a definite privilege! 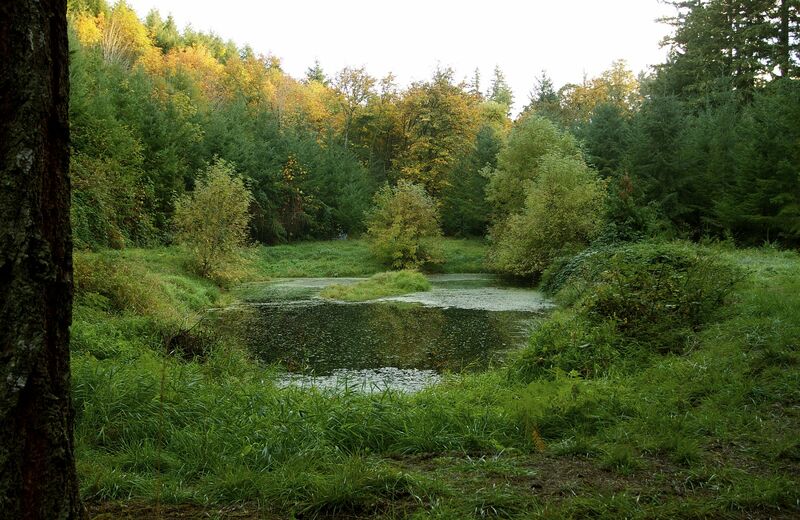 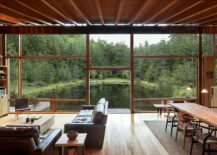 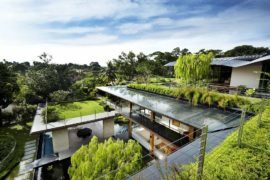 The home was built around an already present man-made pond, and the effort was to ensure that the wild landscape was as undisturbed as possible both during and after the construction. 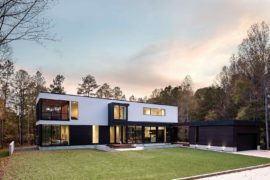 The main 1,650-square-foot residence has a secluded entrance and contains the living area, kitchen, dining area and the master bedroom. 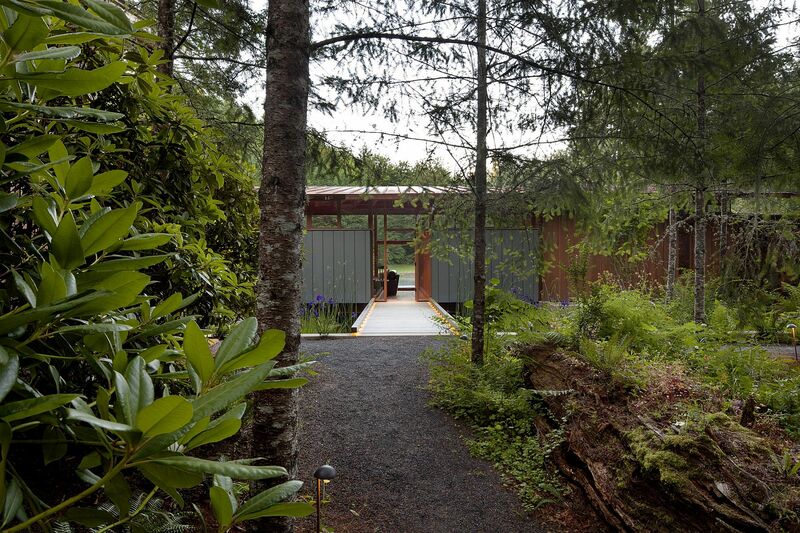 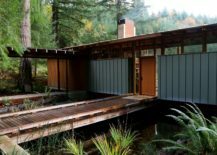 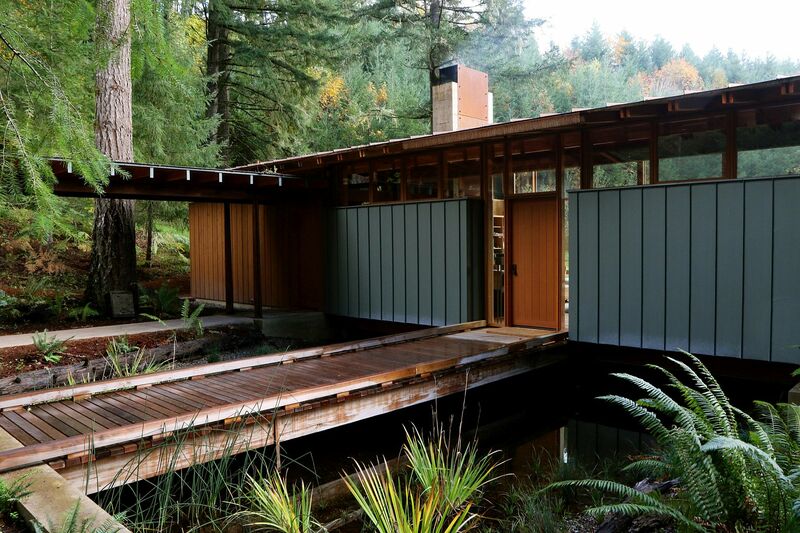 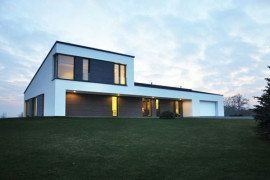 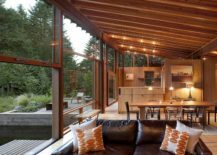 The structure of the home itself is more casual in its ambiance, with Cor-ten steel and Douglas Fir being used to combine strength and durability with inviting warmth and minimal maintenance. 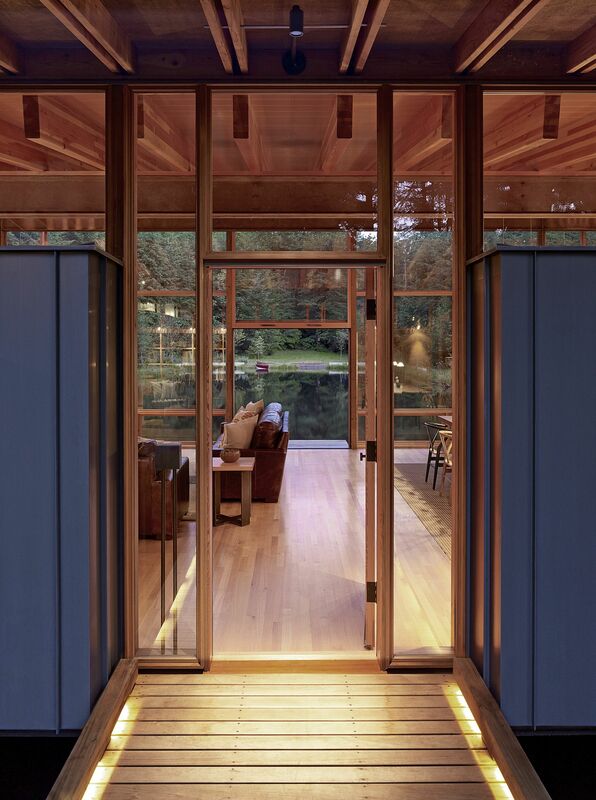 A series of walkways around the house built over the pond connect it with both the landscape and the guest quarters. 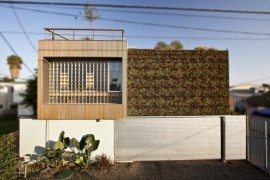 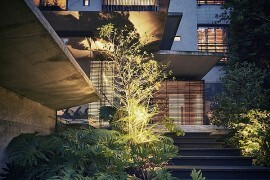 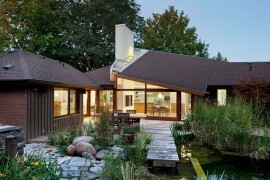 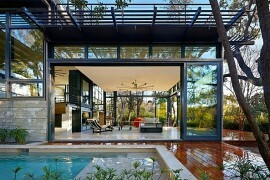 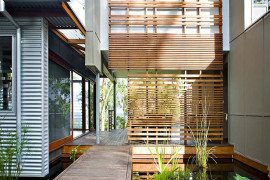 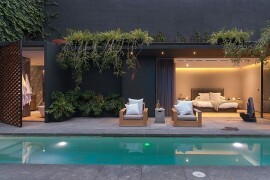 Ingenious Green Lantern Residence Charms With Trendy Green Goodness!